Petoskey…a town whose name means “rays of the rising sun,” certainly embodies its name. 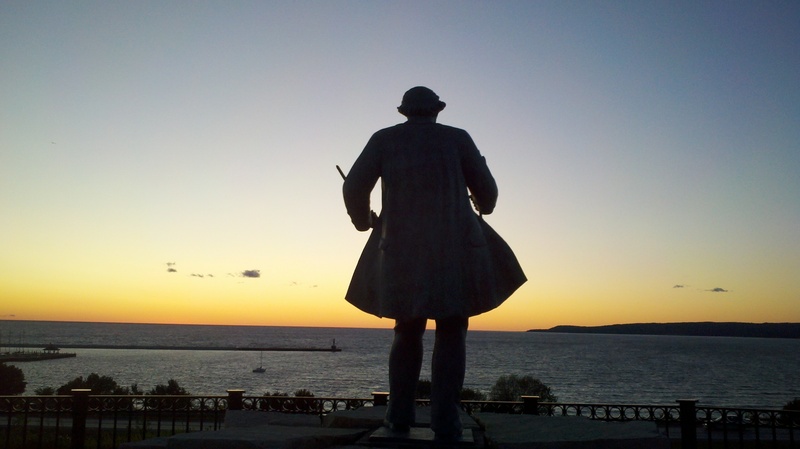 Ignatius Petoskey, the son of a local Native American chief, is the town’s namesake. 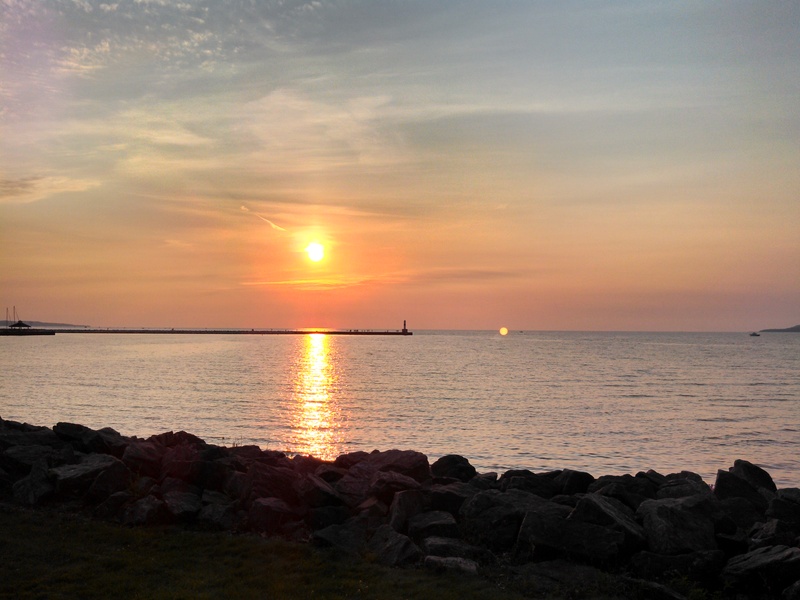 Petoskey itself is a small town in northern Michigan that lies on the shores of Lake Michigan’s Little Traverse Bay, some 50 miles south of the Mackinac Bridge. 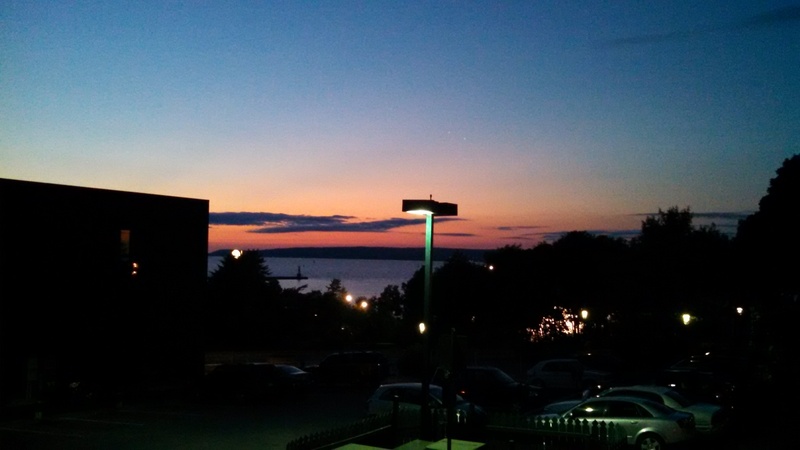 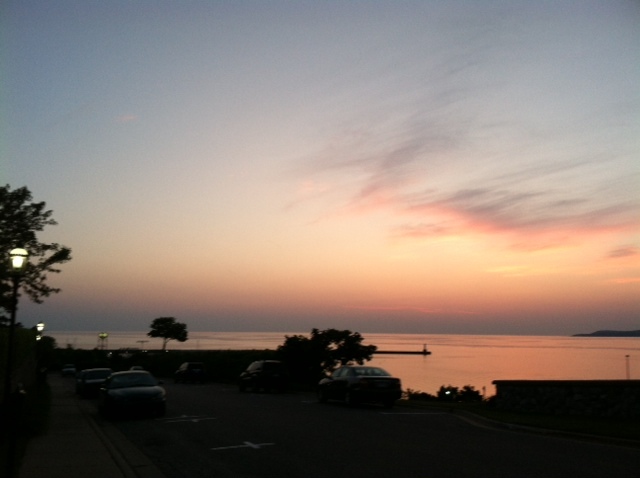 Petoskey is known for its “million dollar sunsets” over Little Traverse Bay, sunsets which produce amazing colors in the evening sky. 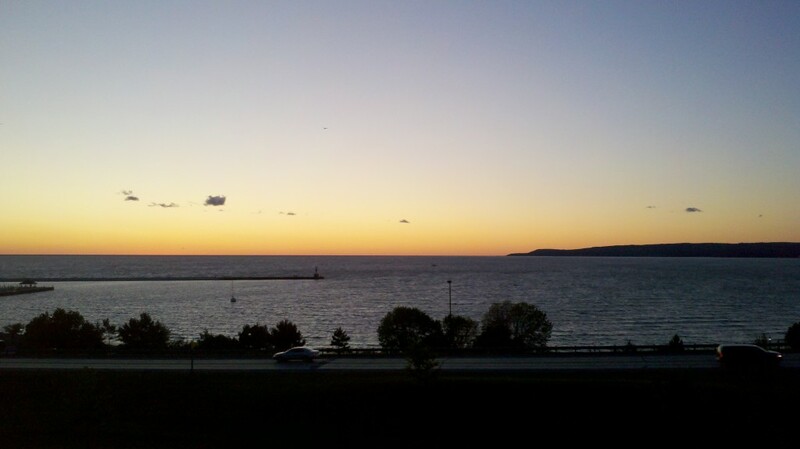 It is not uncommon for dozens of people to gather in Sunset Park, located in Petoskey to watch the sunset. 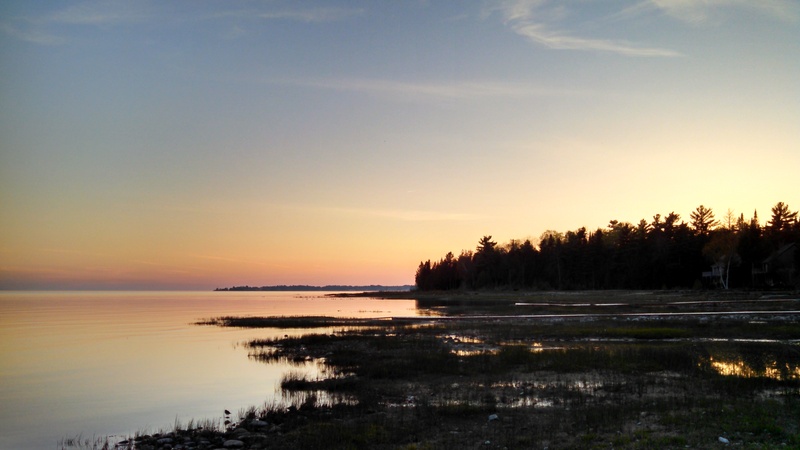 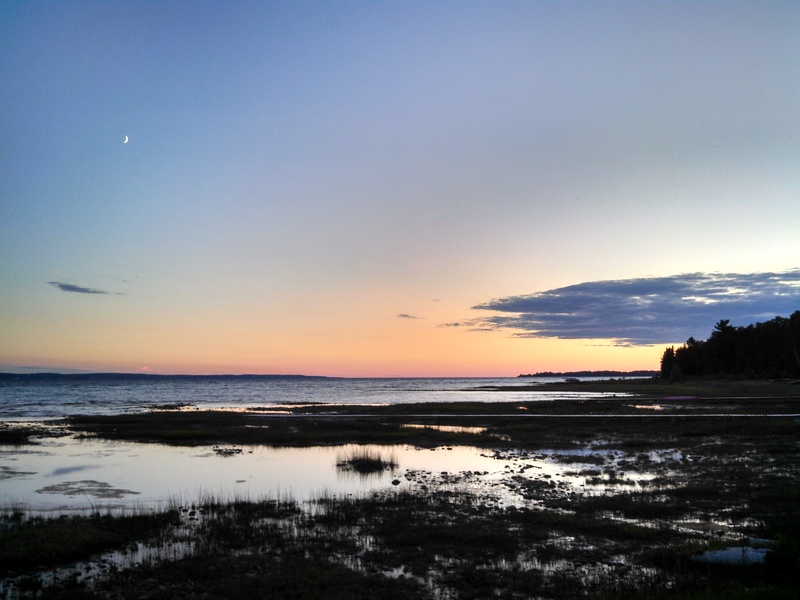 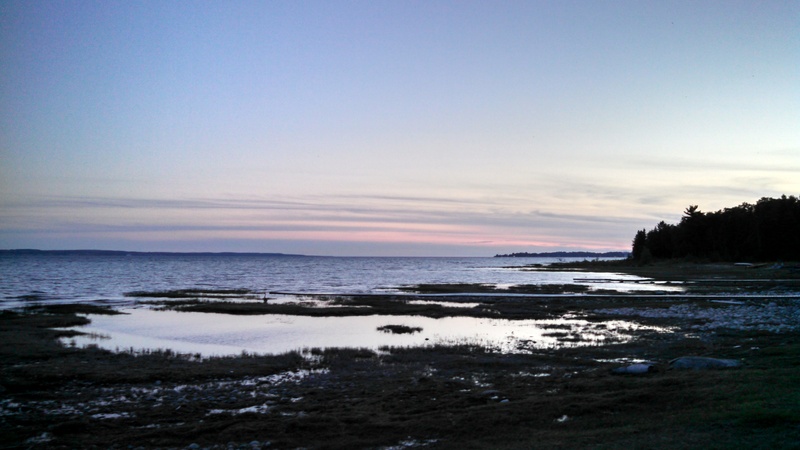 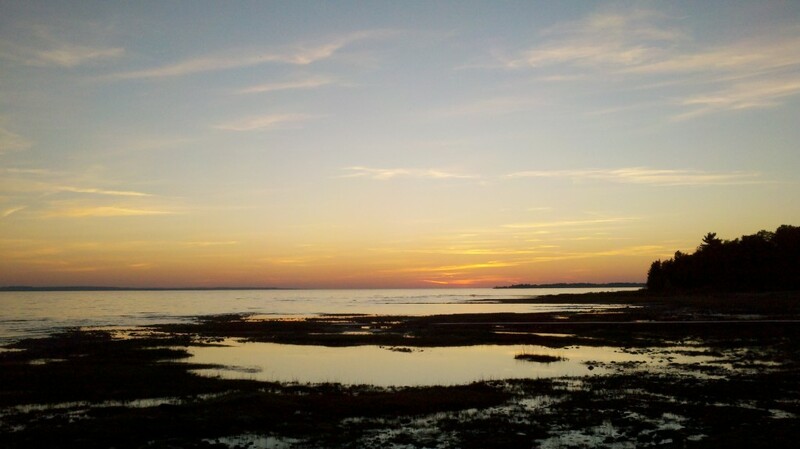 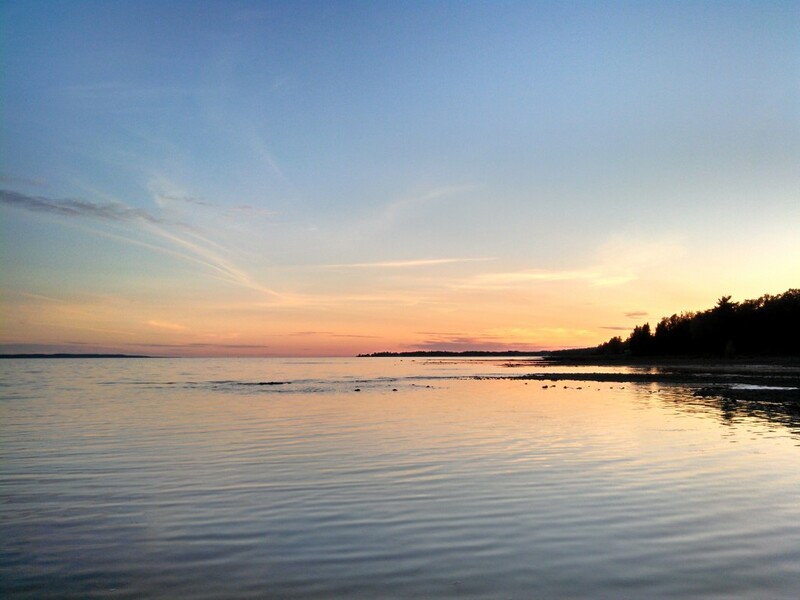 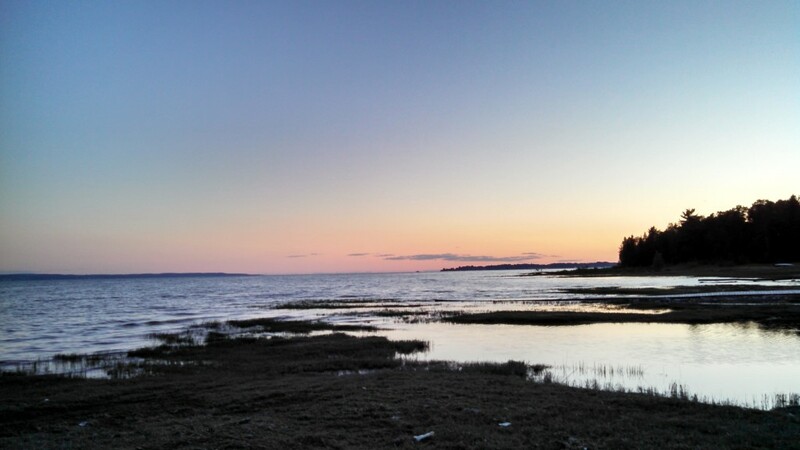 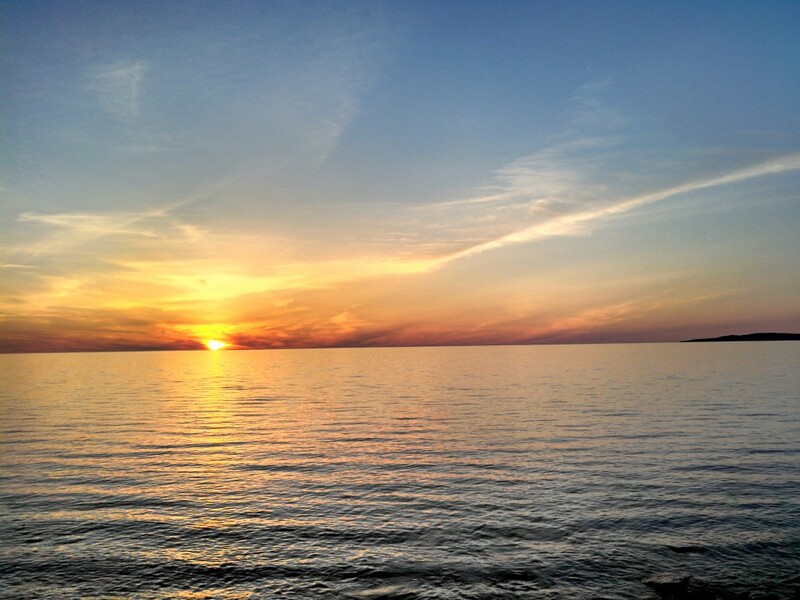 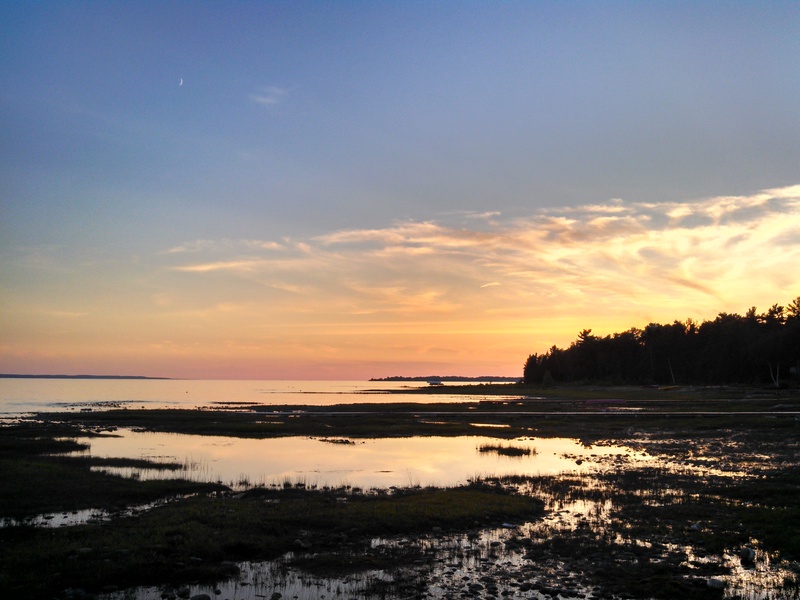 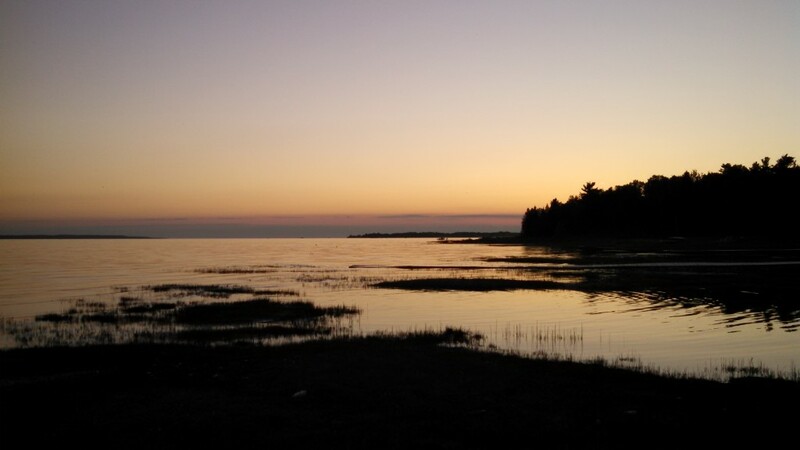 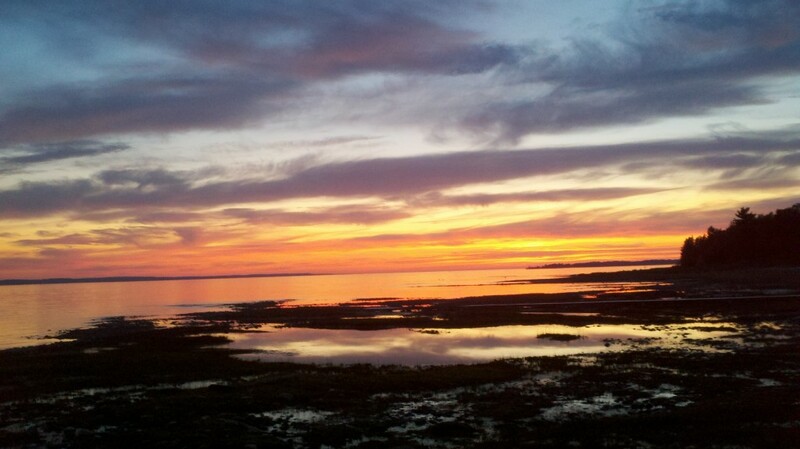 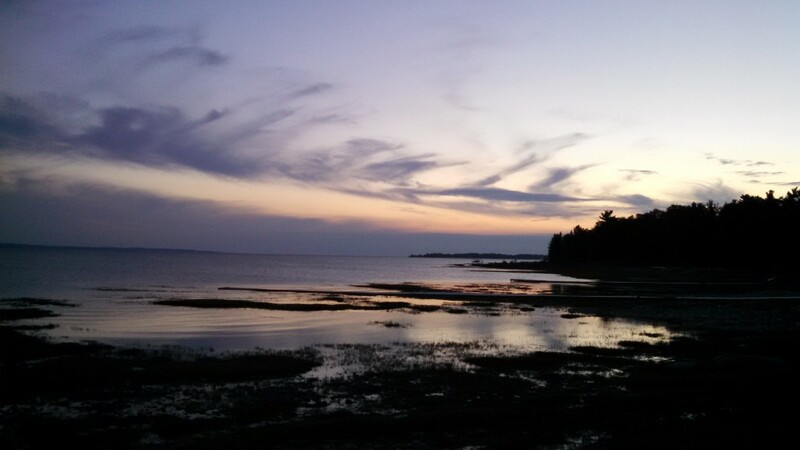 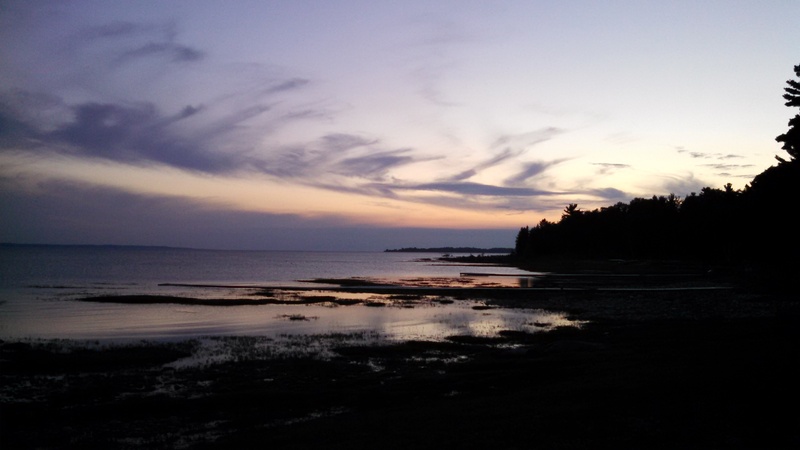 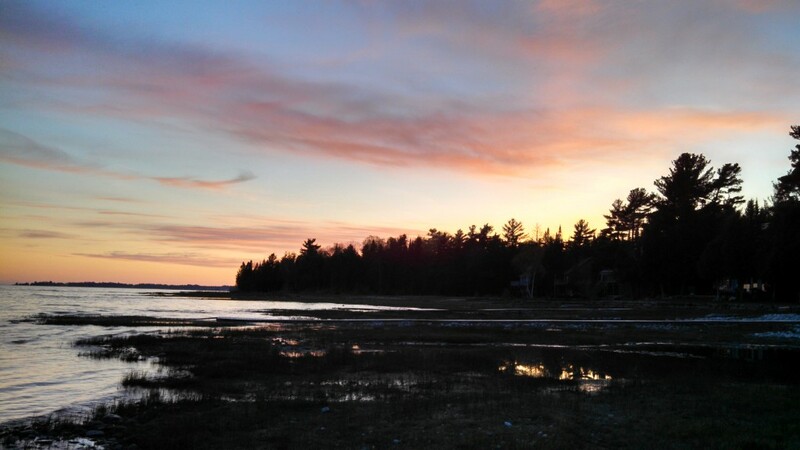 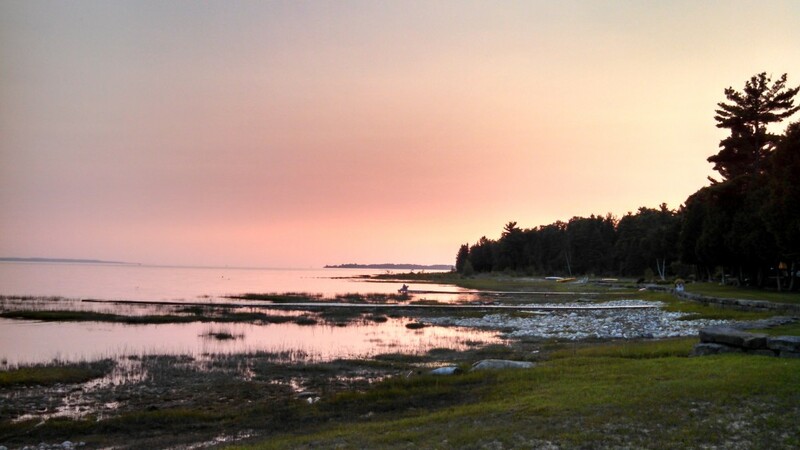 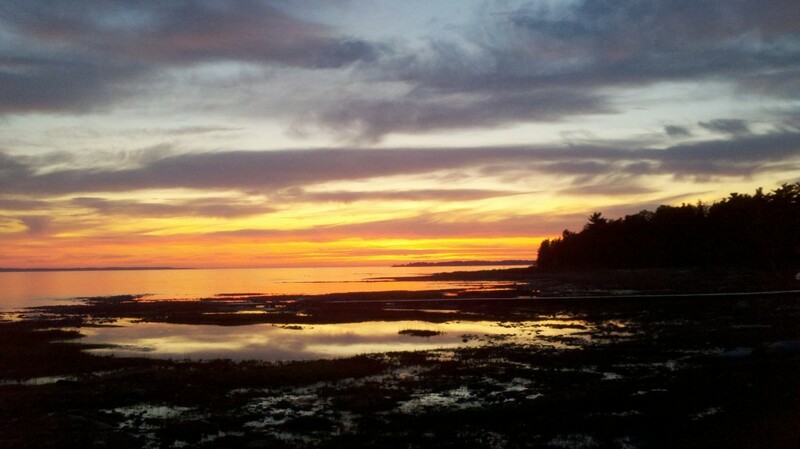 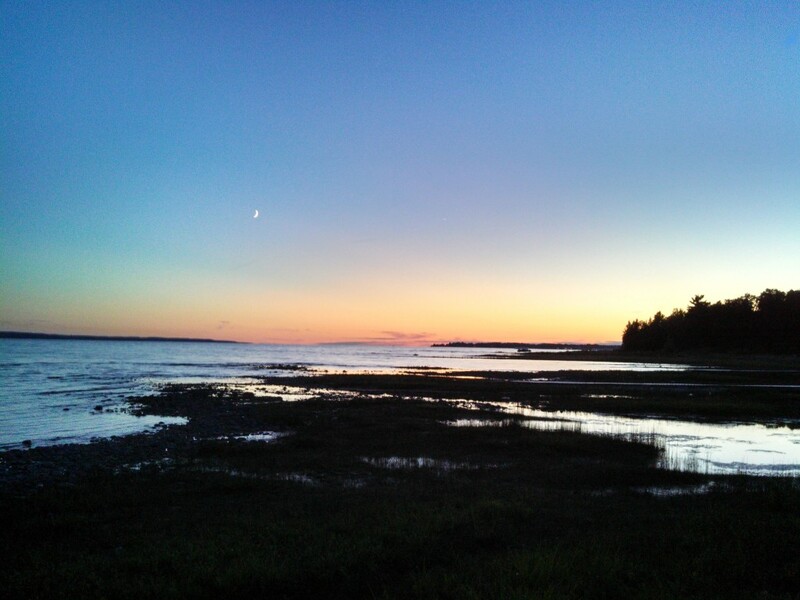 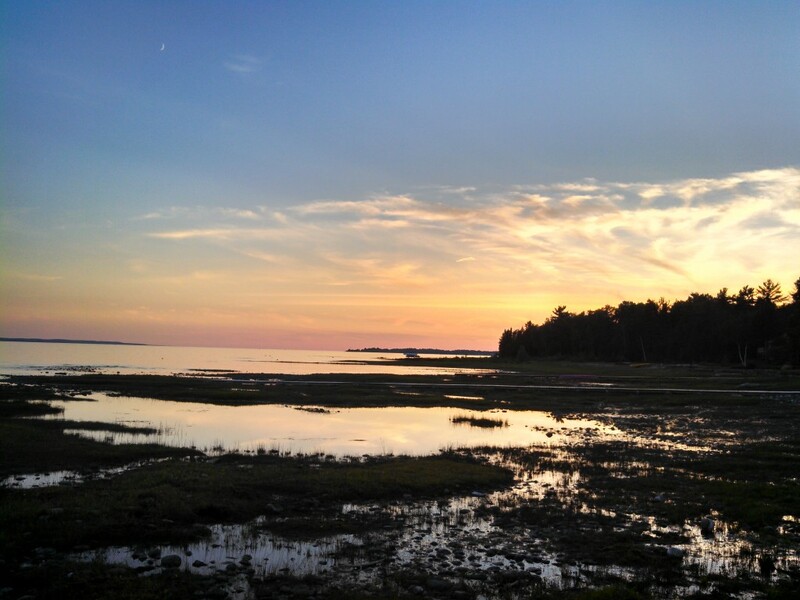 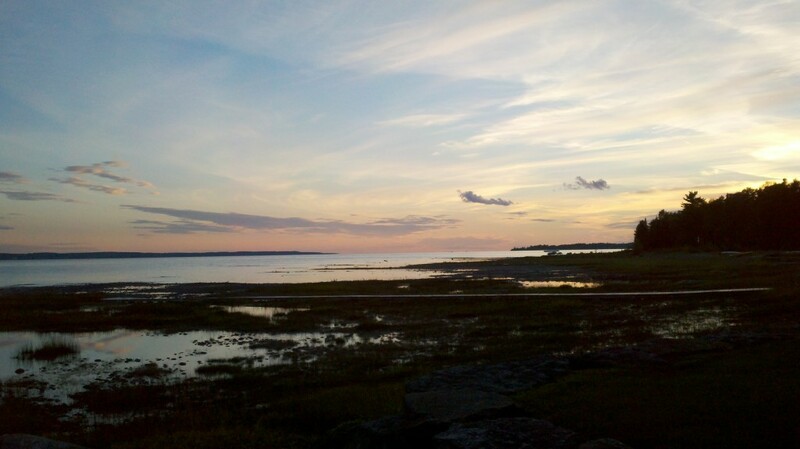 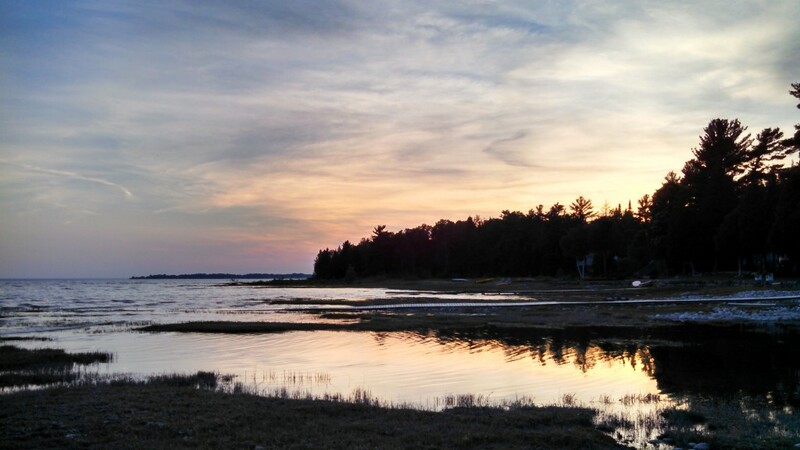 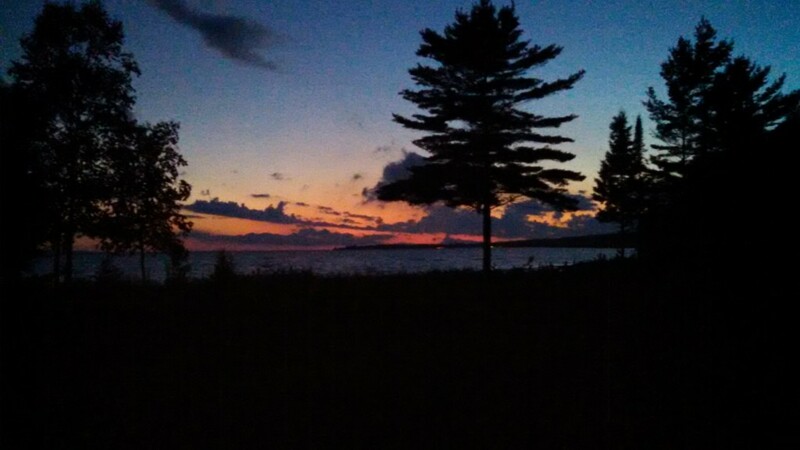 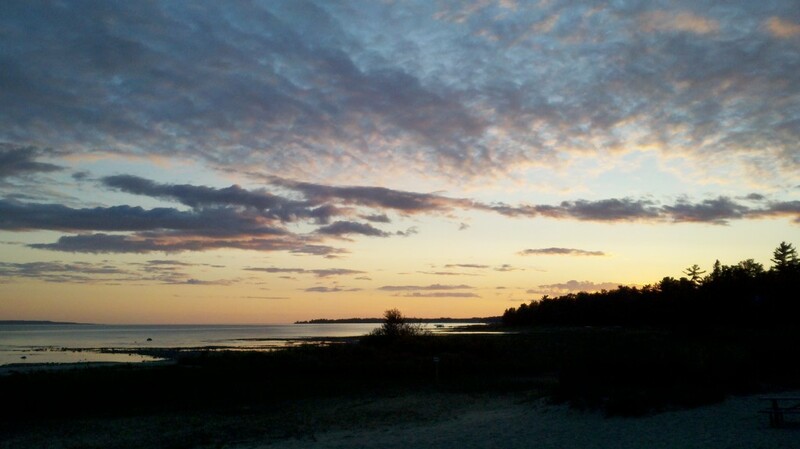 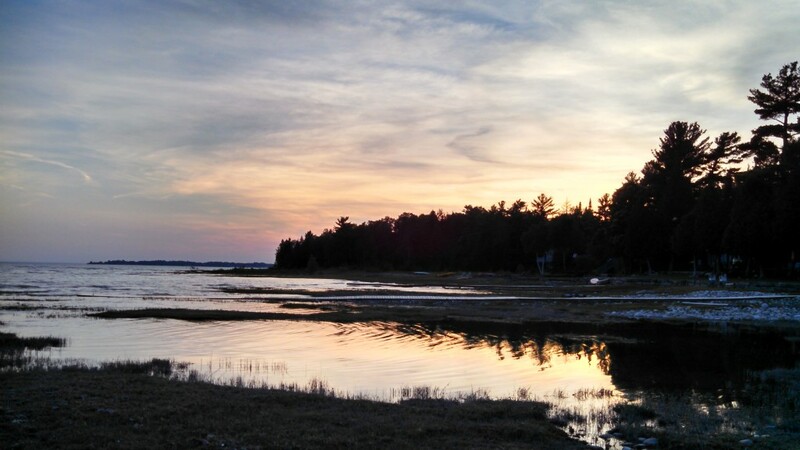 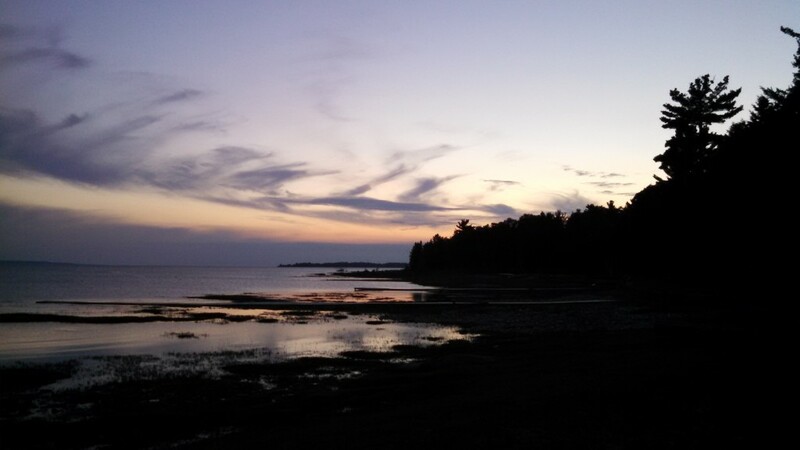 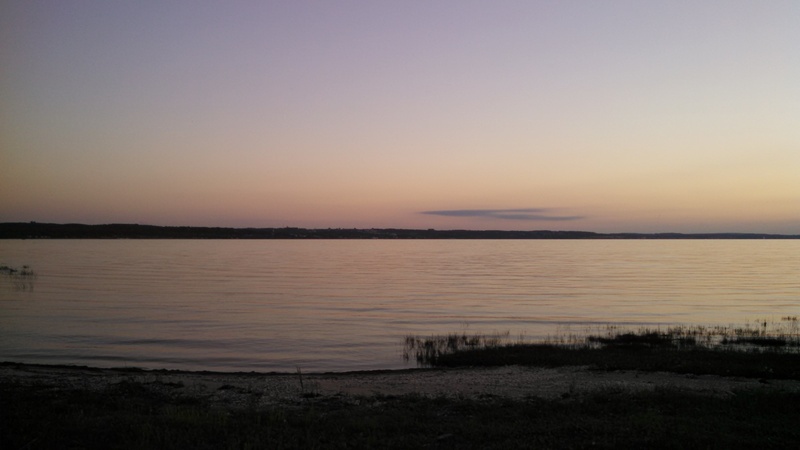 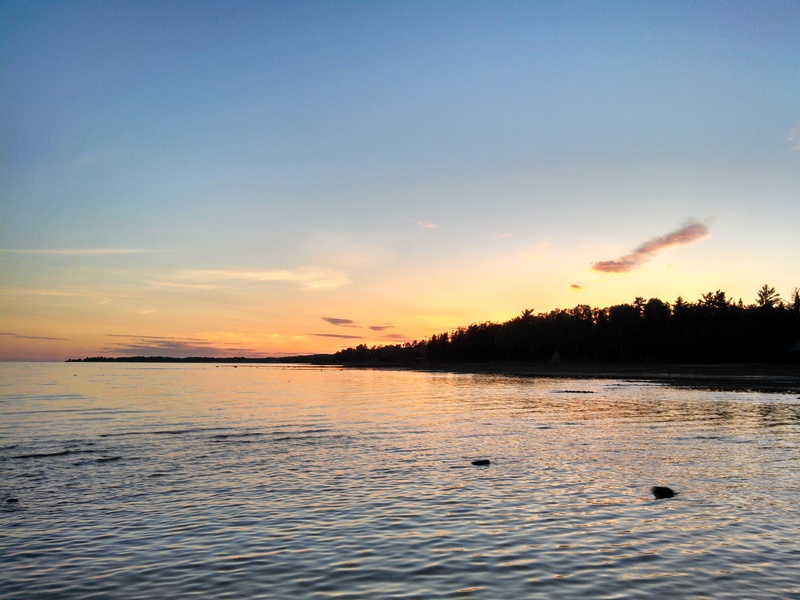 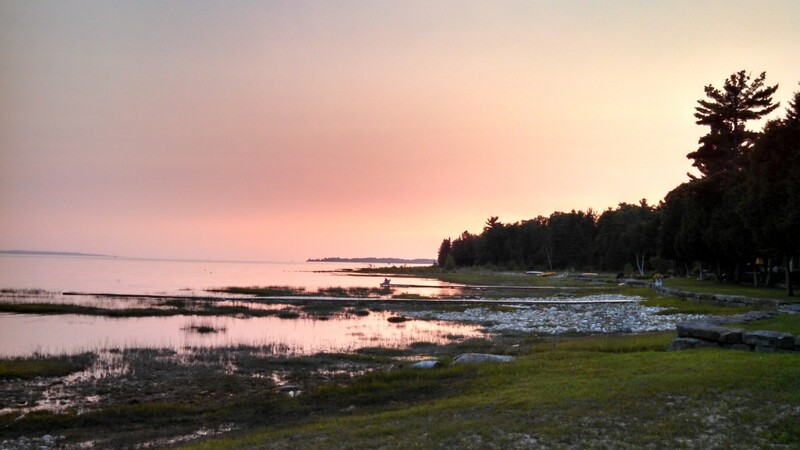 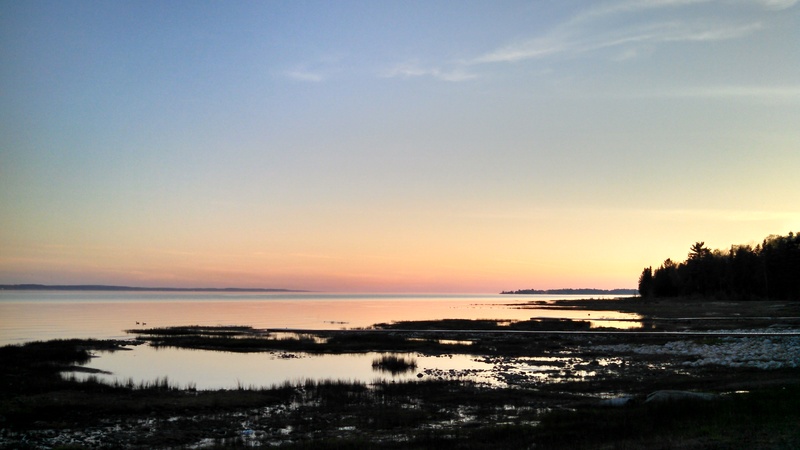 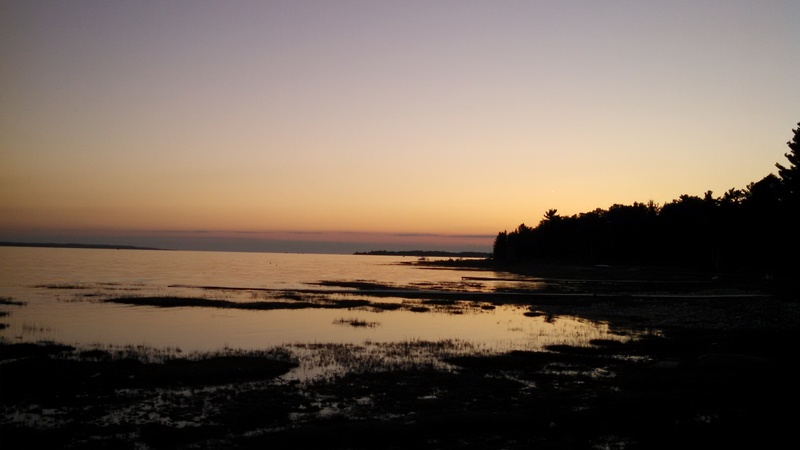 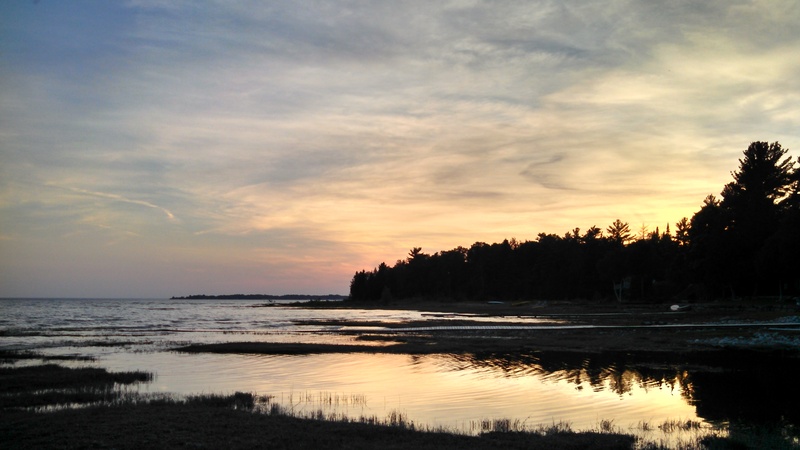 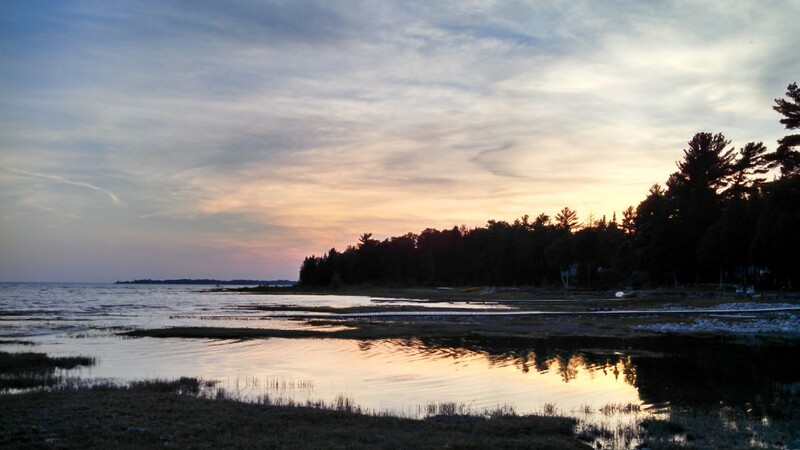 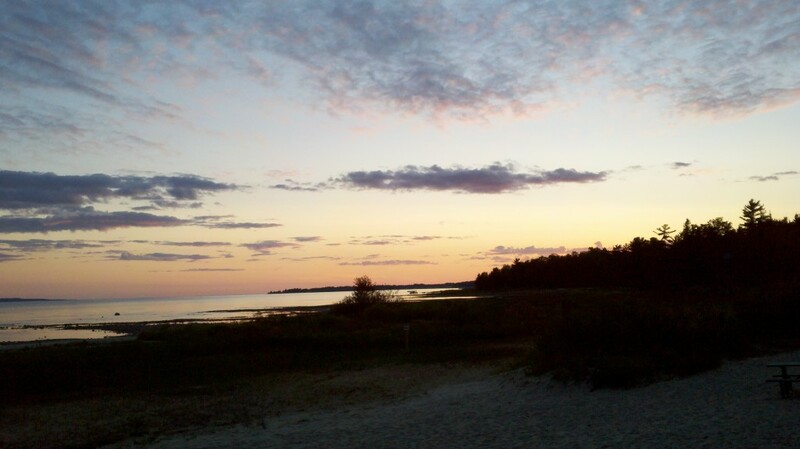 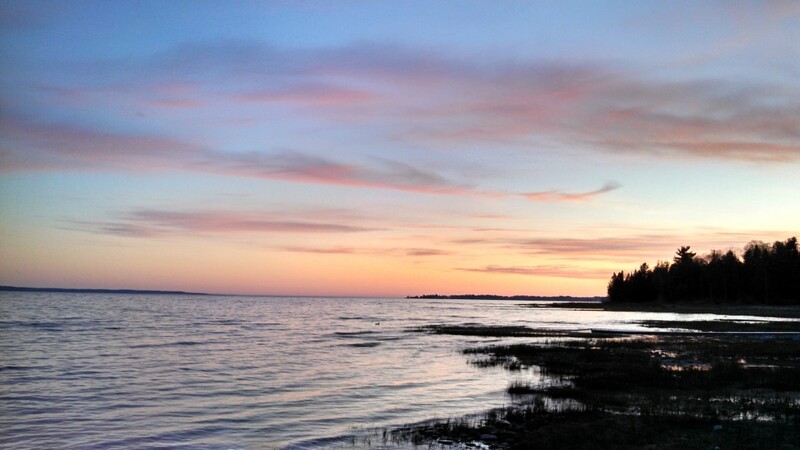 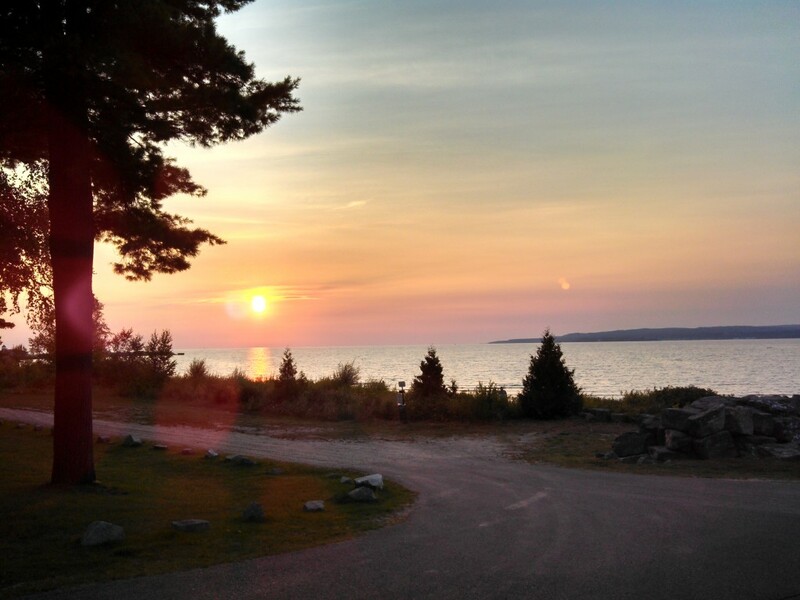 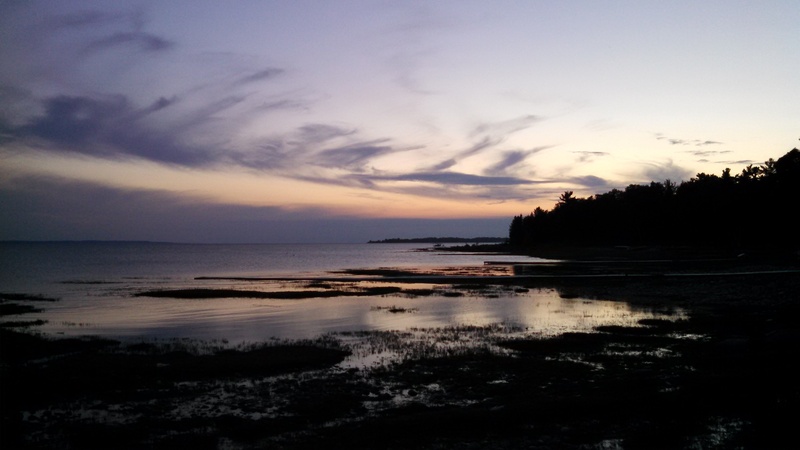 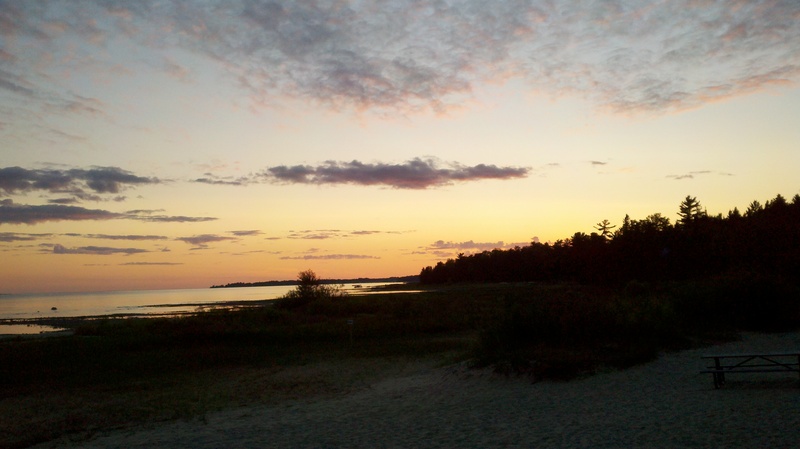 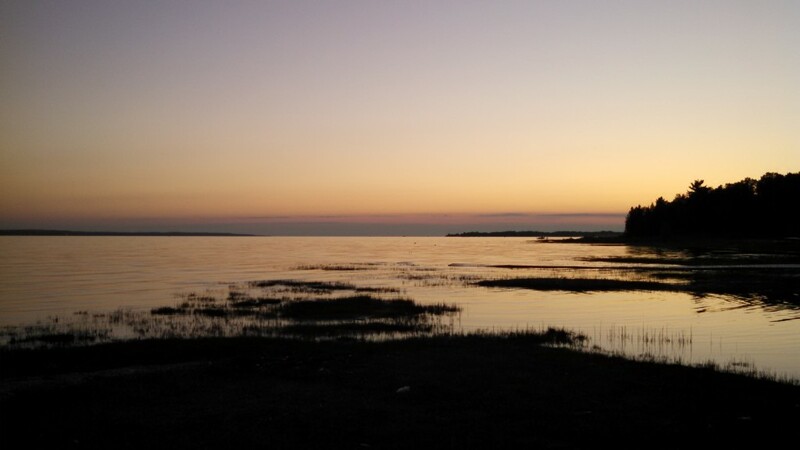 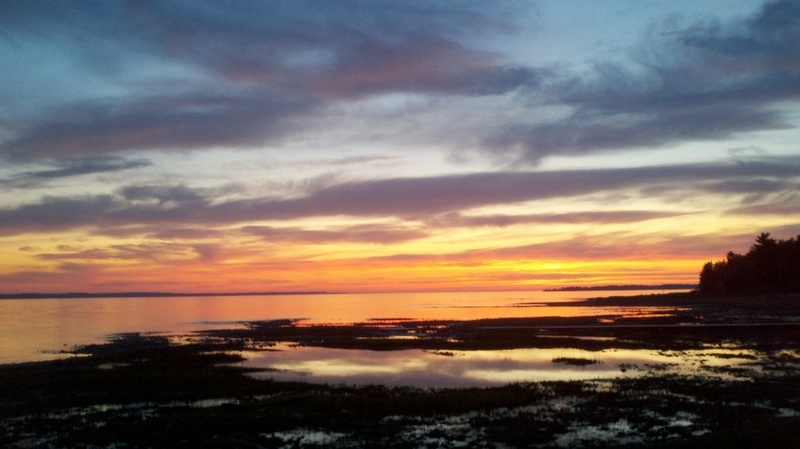 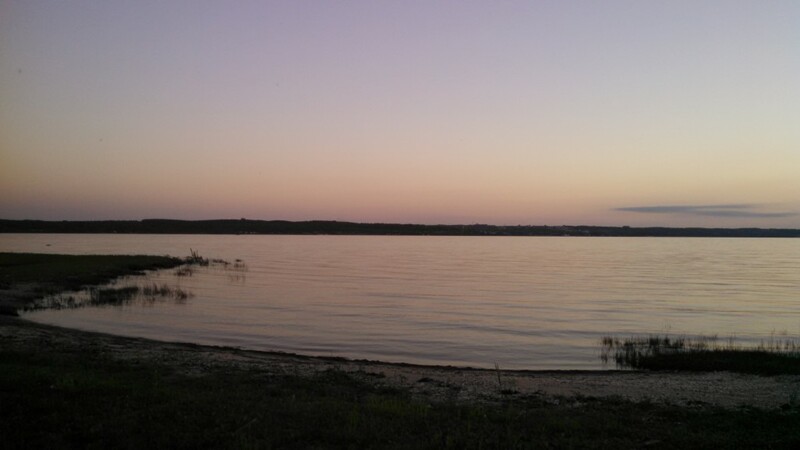 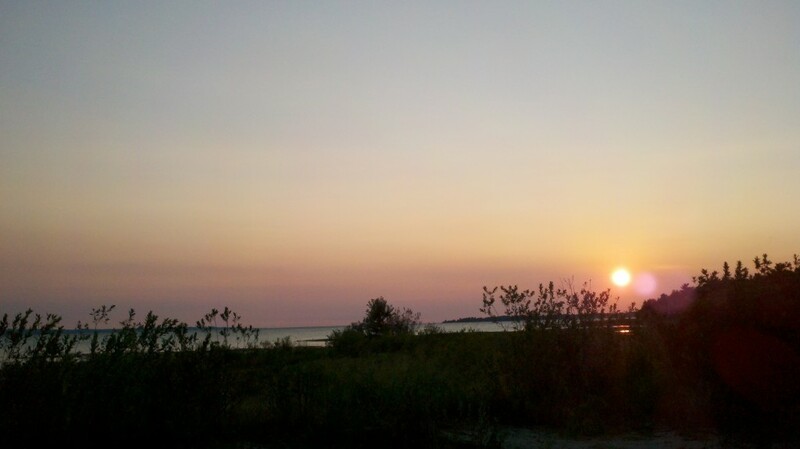 While Sunset Park offers a great viewing area for the sunsets, the whole of Little Traverse Bay offers spectacular views of the sunset. 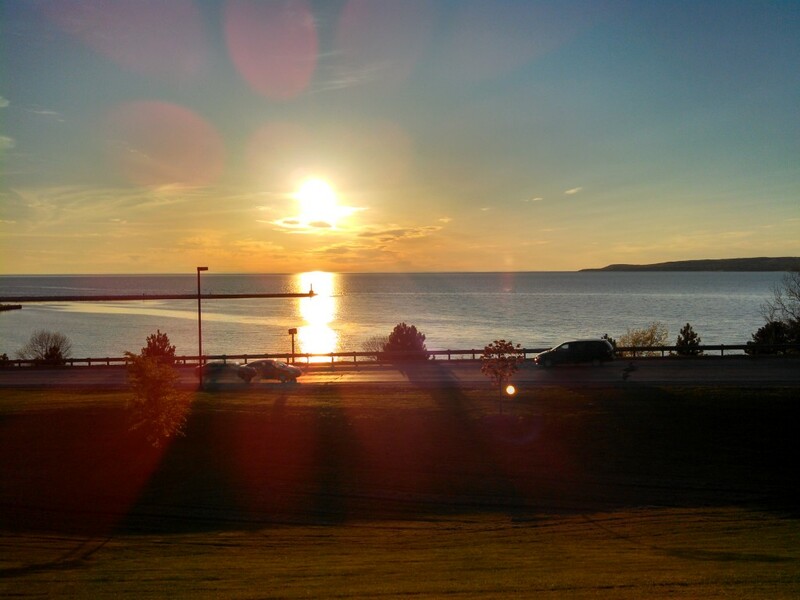 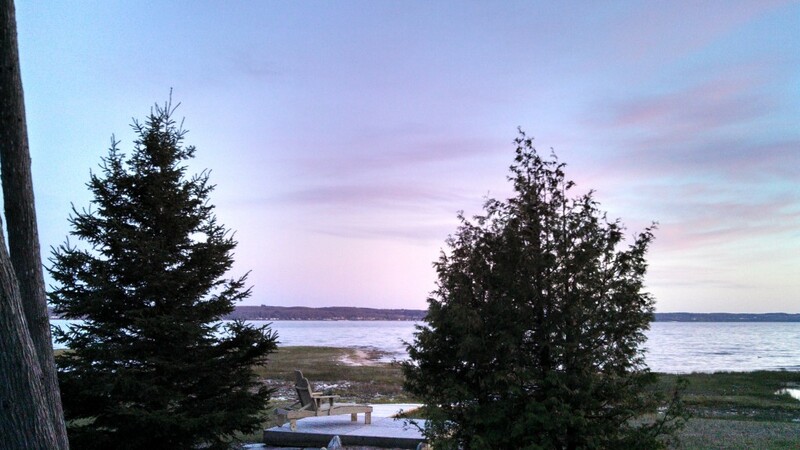 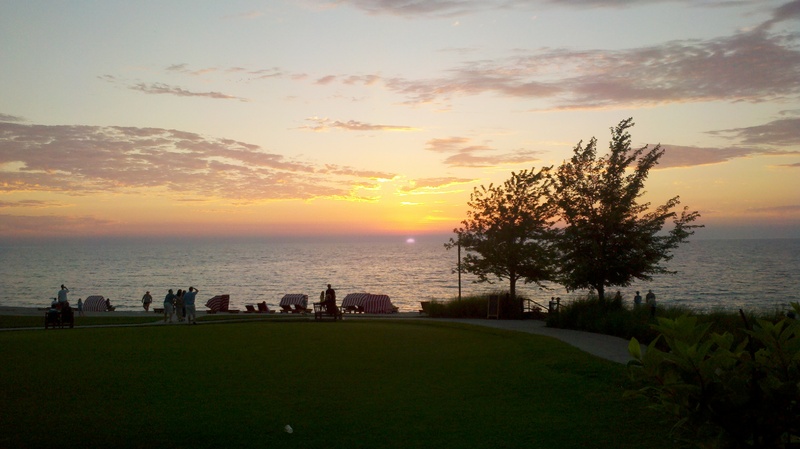 In particular, Bay Harbor, a community located some four miles west of Petoskey, offers some of the best views. 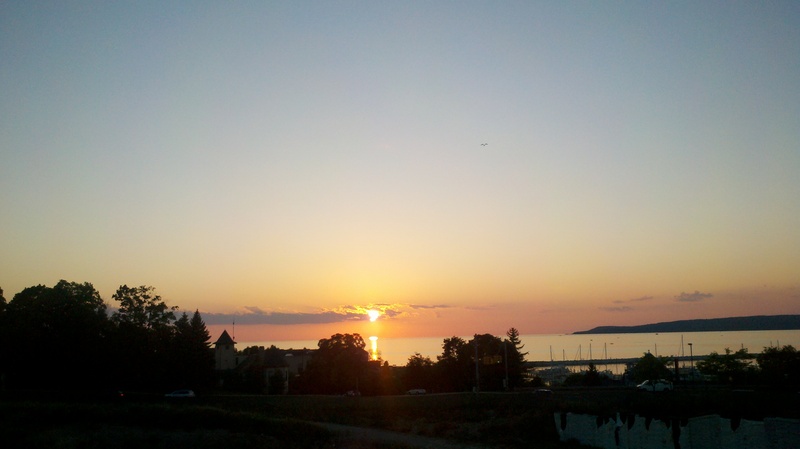 However, sitting in beach chairs anywhere along Little Traverse Bay’s shoreline or a restaurant terrace in the summertime offers viewers a spectacular performance. Every sunset is a new experience and no two are ever the same. 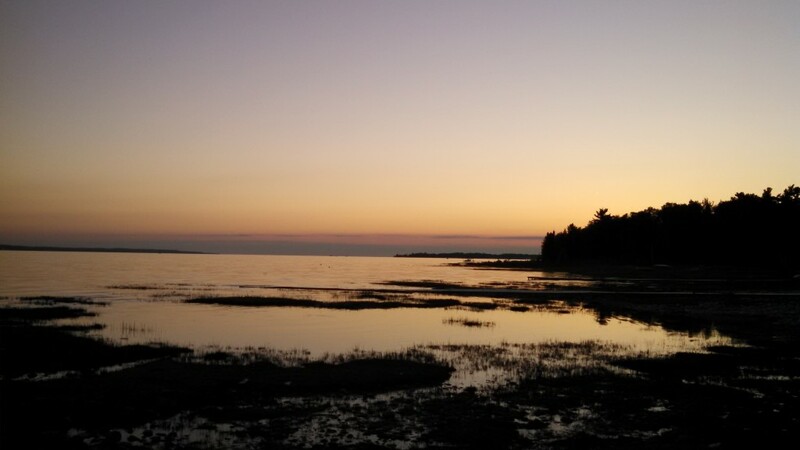 Perhaps this is why sunsets here are called “million dollar sunsets,” not only for their sheer beauty, but also for their uniqueness. 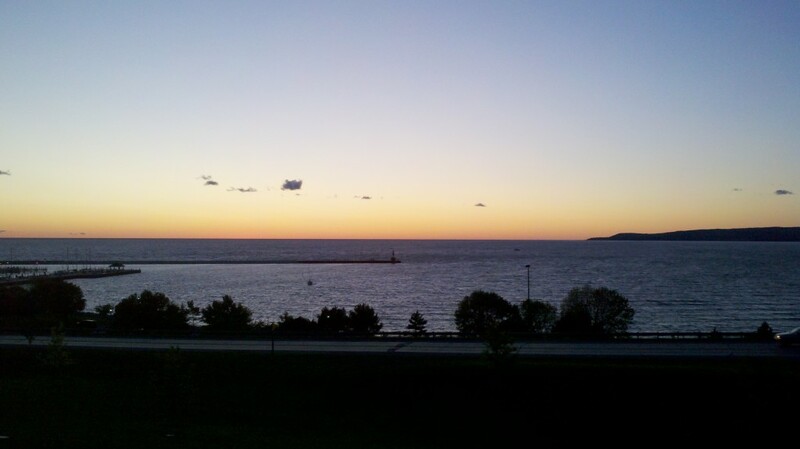 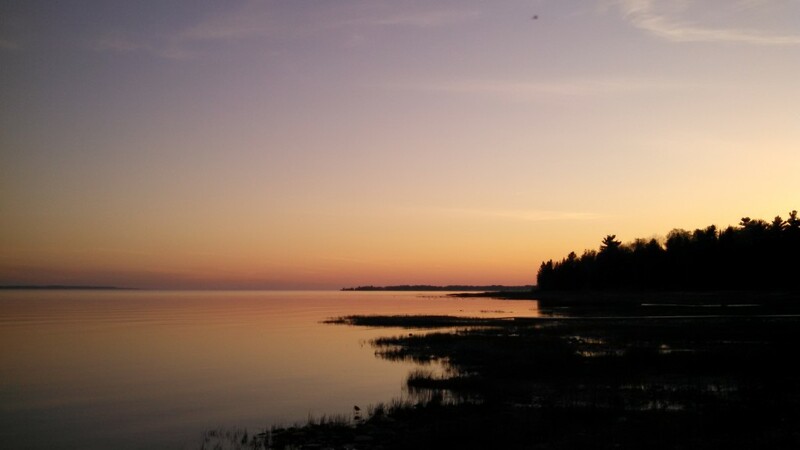 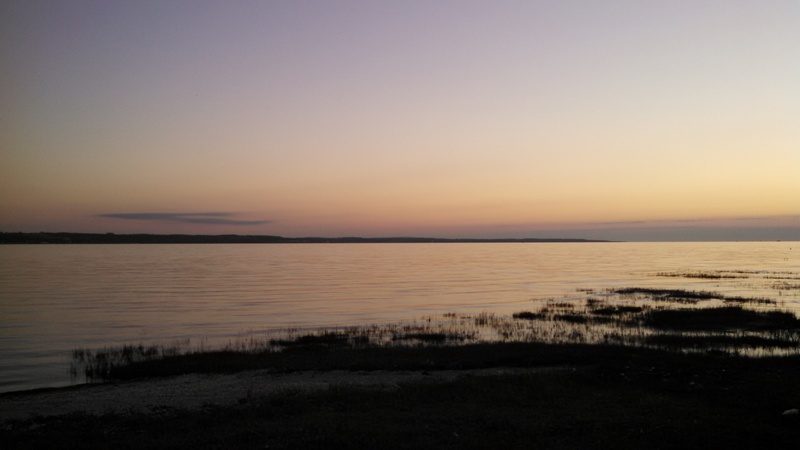 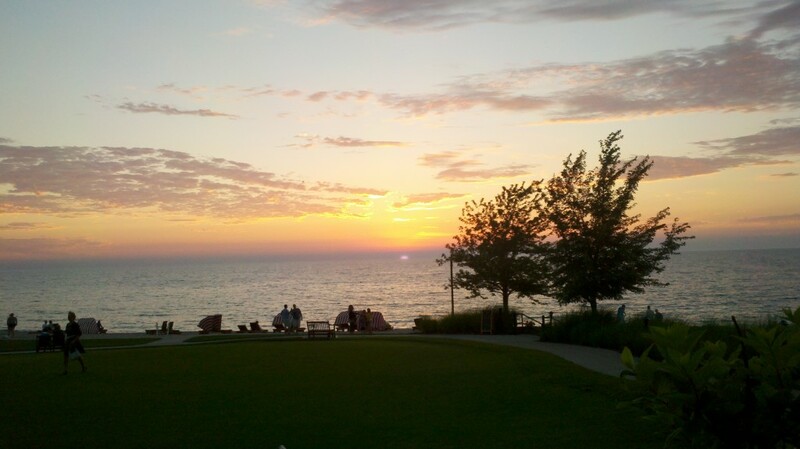 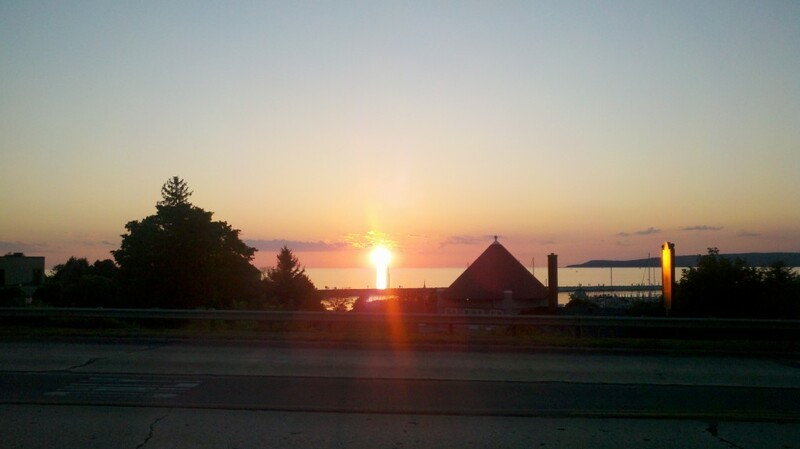 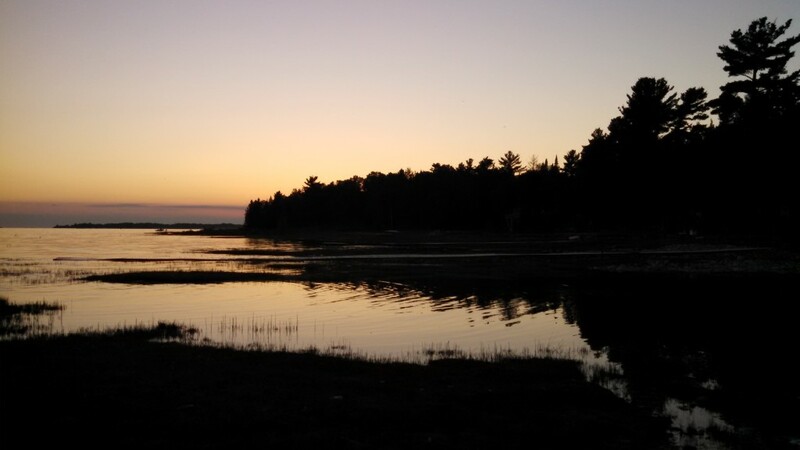 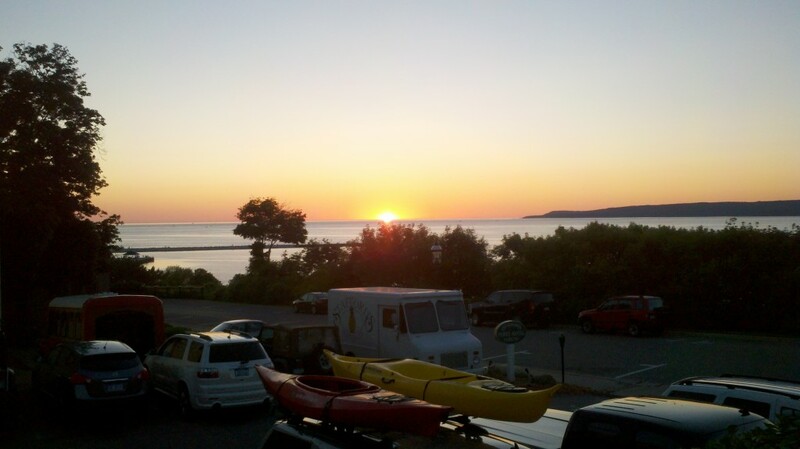 If you find yourself in the vicinity of Petoskey or simply want to see something amazing before going to Mackinac Island or the Upper Peninsula of Michigan, spend some time in Petoskey and watch the sun set “into” Lake Michigan.